The world produces and consumes about 100 million barrels of oil per day - or about 36,500 million (36.5 billion) barrels of oil per year. Since the standard 42 gallon barrel of oil weighs 275 pounds - or about 0.138 tons (275lbs per barrel / 2000lbs per ton = 0.138tons per barrel), this means the world is burning about 5 billion tons of oil per year (36.5 billion barrels * 0.138 tons/barrel). The United States consumes about 20 million barrels of oil per day - or about 7.3 billion barrels of oil per year - or about 1 billion tons of oil per year. So the report above has us covered. And the above is just from tree trimmings, etc. Also "Metropolitan Solid Waste or MSW", better known as city garbage, city and septic tank sewage, feedlot agricultural waste, "Black Liquor" boiler fuel from paper mills (they can use the tiny nuclear reactors instead for heat and electricity). Since we're running on nuclear heat, in case we have too much water in the plasma torch mix, drying things out without too much cost or emissions should be feasible. 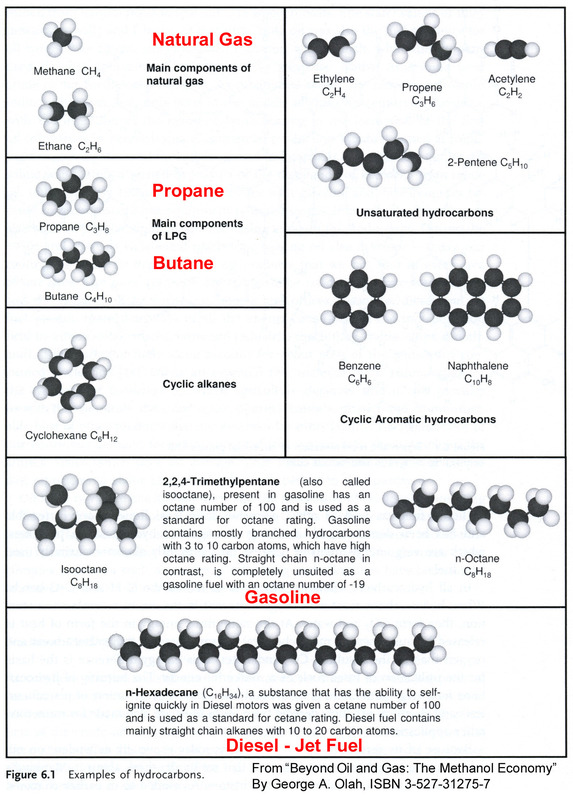 As you can see from above, wood (cellulose) is really loaded with carbon-neutral carbon that can make a lot of biosynthetic liquid fuel per BTU. This is why your author selected the electrically powered plasma gasification column instead of the autothermal incinerating gasifiers. 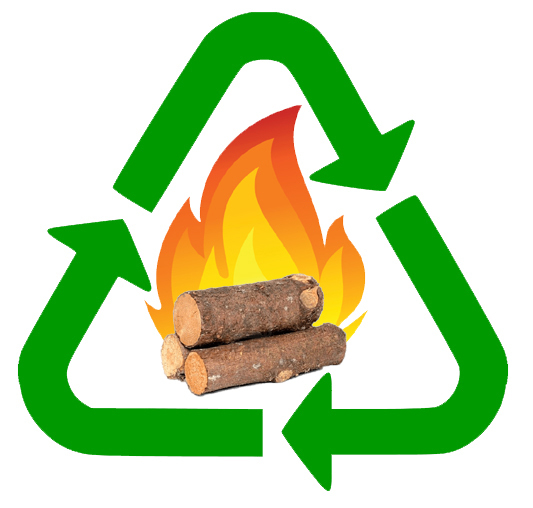 Captured CO2 in cellulose is too damn valuable to burn. Replacing coal with nuclear to make electricity is the easy part. 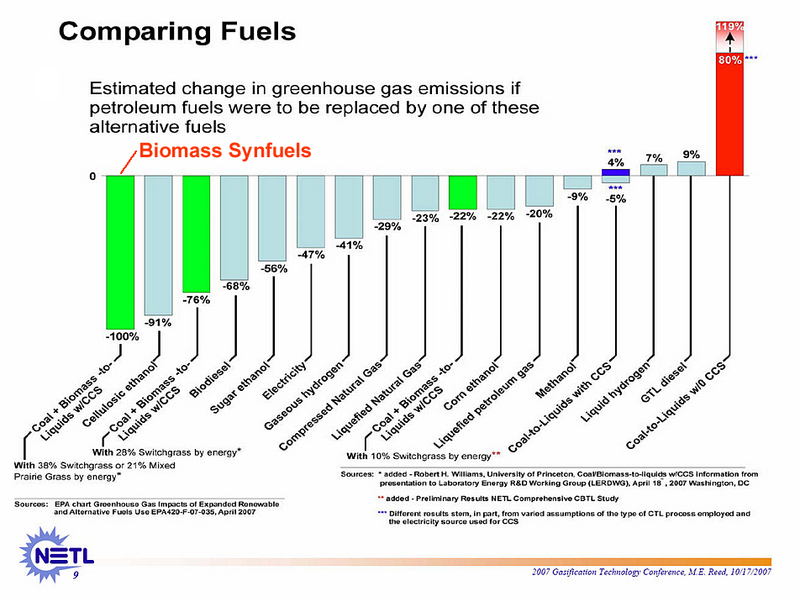 Replacing oil and heating gas with CO2-neutral biosynthetic fuels is the hard part. How much will we need to make? We will need about 8,000 or so Renewable Biosynfuel Factory facilities like the one this website is talking about to replace coal (with nuclear) and oil (with Biofuels). This website's facility is limited by it's plasma torch column to gasifying a maximum of 200 tons of renewable biomass per day. 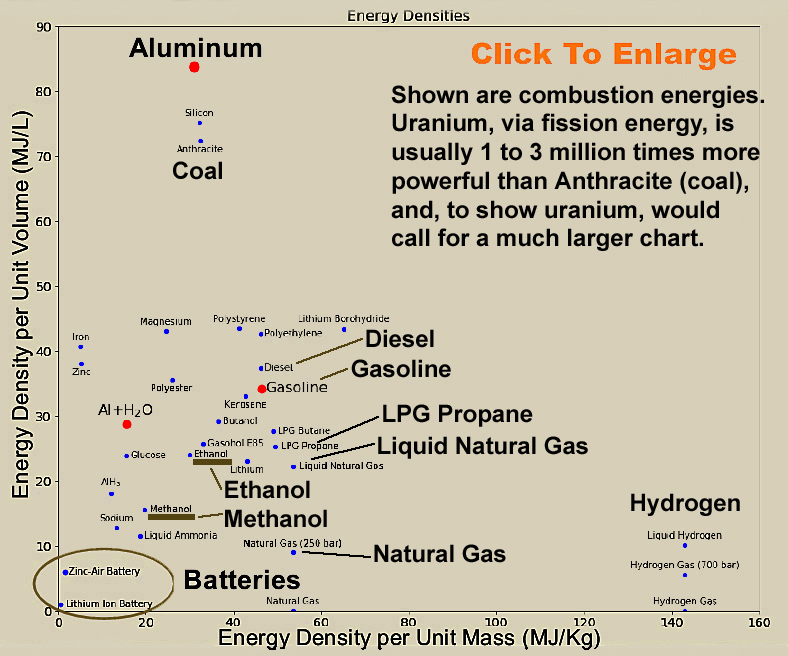 It has to share it's 500 megaWatt(e) nuclear electricity generator with a thermochemical hydrogen generator and whatever electrical and thermal energy the catalytic biosynfuel refinery requires along with the electricity demand of the park's nearby cities. 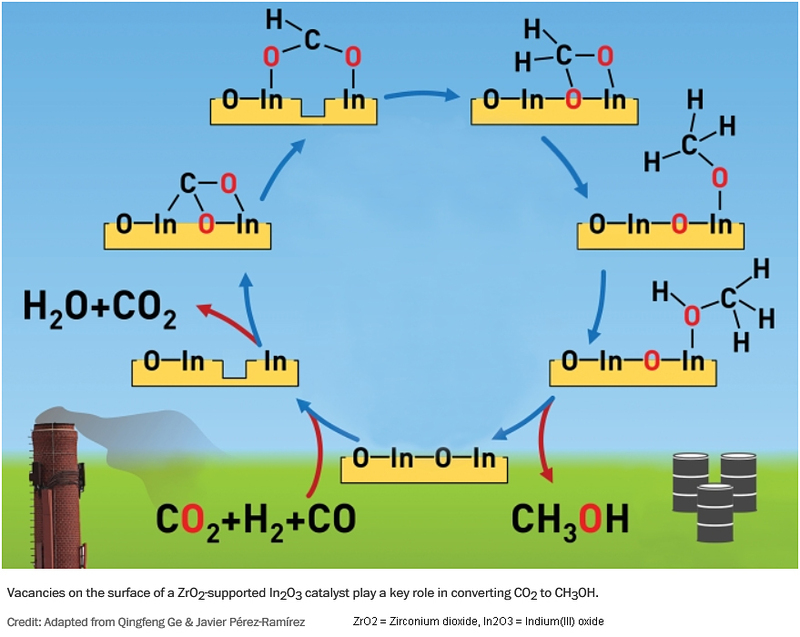 chemical water splitting and energy needed to control catalytic hydrocarbon molecule joining. Fortunately, both hydrogen and oxygen can be stored for later use. Looks like making Biofuels will be a night job for the ThorCons. Greenway Technologies Inc. and INFRA Technology LLC, through its wholly-owned subsidiary, Greenway Innovative Energy (GIE), have signed a non-exclusive Memorandum of Understanding (MOU) to jointly design and deliver Gas-to-Liquids (GTL) plants combining their respective proprietary technologies: INFRA’s xtl and GIE’s G-Reformer. 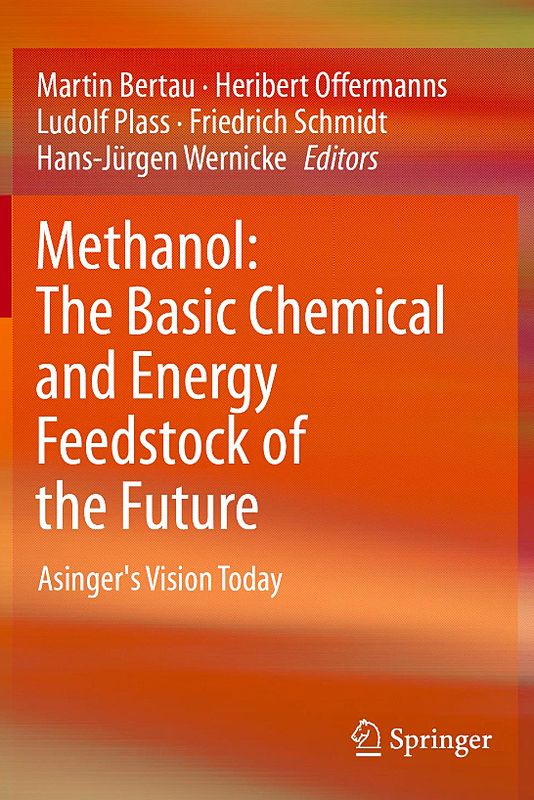 INFRA Technology group has developed and patented a proprietary Gas-to-Liquids (GTL) technology (INFRA.xtl), based on the Fischer-Tropsch synthesis process, for the production of light synthetic oil—which is close to a product, characterized by Shultz-Flory alpha of 0.77—and clean liquid synthetic transportation fuels from natural and associated gas, as well as from biomass and other fossil fuels (XTL). 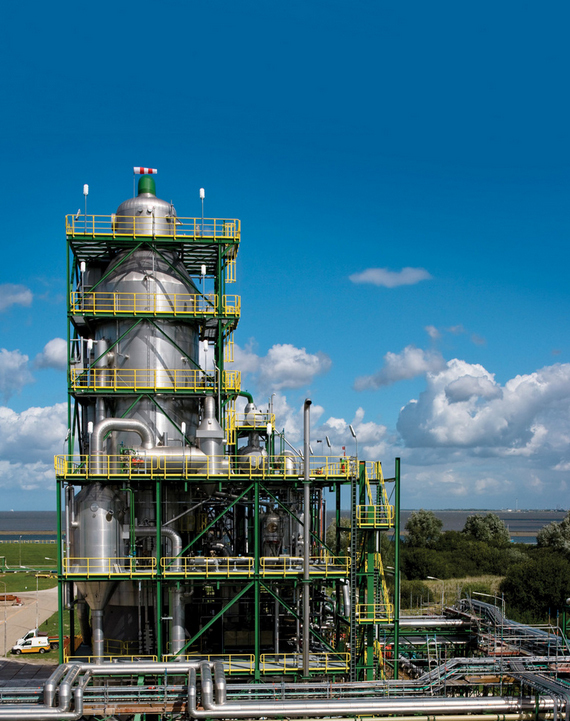 INFRA has commissioned its own production of the proprietary Fischer-Tropsch catalysts. Production capacity is up to 30 tons per year. GIE has developed and patented a transportable, scalable and economic converter for synthesis gas generation needed to feed an F-T reactor called the G-Reformer. In addition to these necessary components, building GTL plants requires the leadership and financial discipline of an Engineering Procurement Contractor (EPC) to deliver on-time and on-budget build programs. GIE has been working with Audubon Engineering for several years and named the company its EPC firm in 2018. The agreement addresses the need to process various natural gas streams into liquid fuels. There are worldwide initiatives underway to reduce the amount of flared and vented gases which waste valuable natural resources and contribute to CO2 emissions. 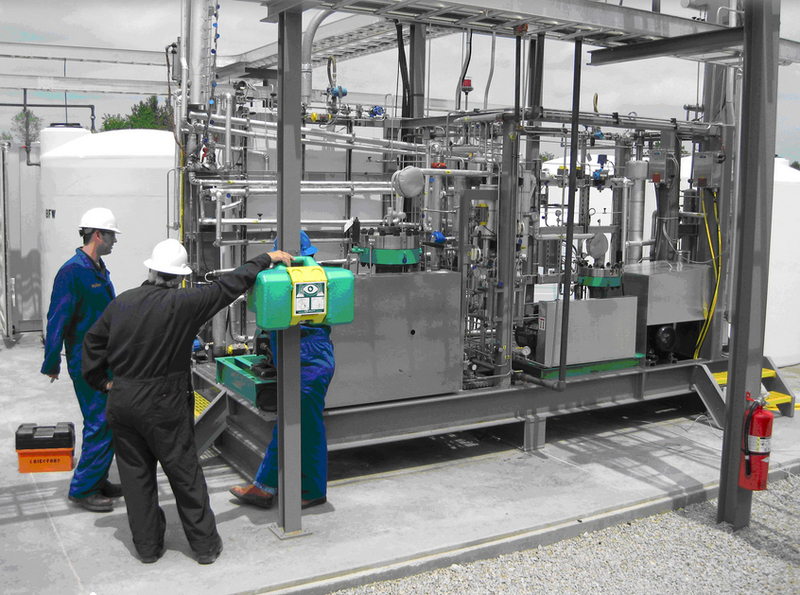 By combining the capabilities of both companies, the time to deploy plants capable of processing flared or vented gas will be reduced. GTL systems from the companies can also be used to process coal and biomass assets providing the ability to convert these natural gas streams into useable products including diesel, gasoline, and jet fuel. These fuels, derived from natural gas, will be incrementally cleaner than similar petroleum-based fuels. Currently, INFRA’s team is performing start-up operations on a 100 bpd demonstration plant (M100) located in Wharton, Texas. The company’s plant will convert natural gas to SynCrude, with components of diesel, gasoline, and jet fuel. This demonstration plant has a modular design that will allow integration of other components for testing, such as the G-Reformer technology from GIE, and the catalysts that produce varying fractional amounts of end-product for sale. This plant also provides the scalable design baseline for larger plants and serves as an economic model for the technology, process, and design proof. 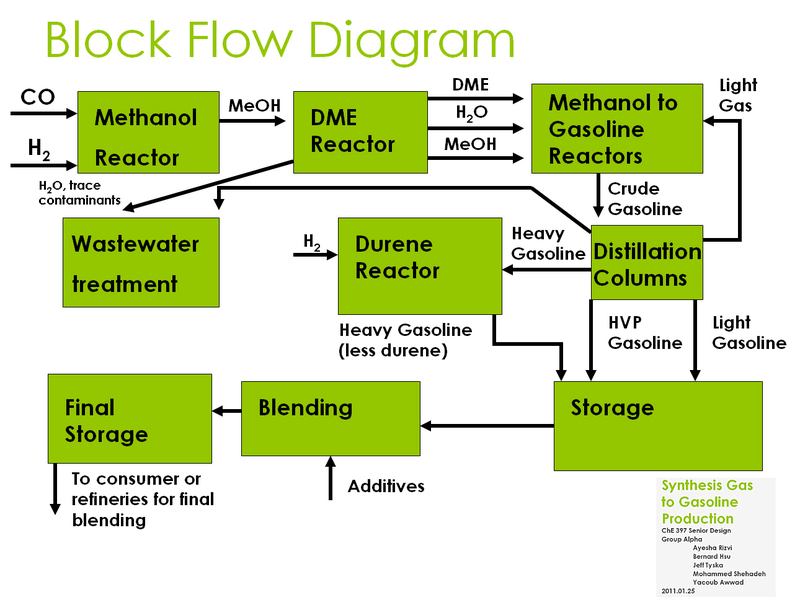 A pilot plant size methanol synthesis facility. 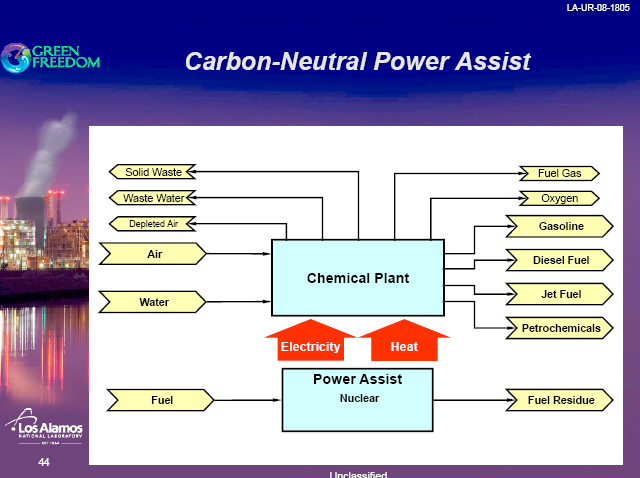 A nuclear reactor powered Energy Park size M80 methanol, M10 gasoline, and diesel synthesis facility. In general, this facility would be defined by local and national building and electrical codes, and supplemented by constraints from the relevant equipment manufacturers. 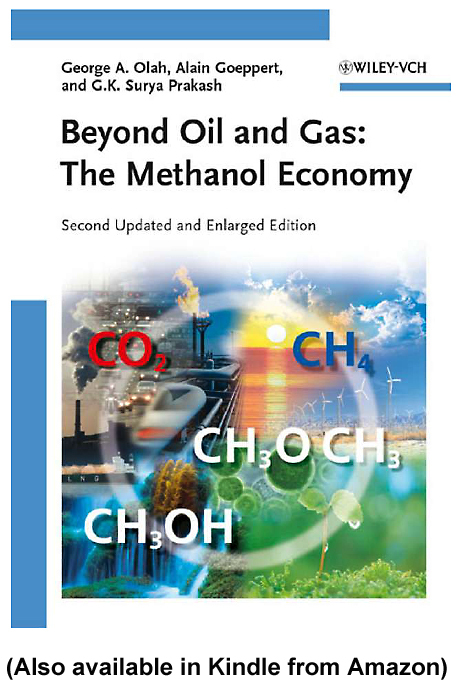 The particular biosynfuel refinery being contemplated here is new territory with the material below providing some insight on how they might be designed. 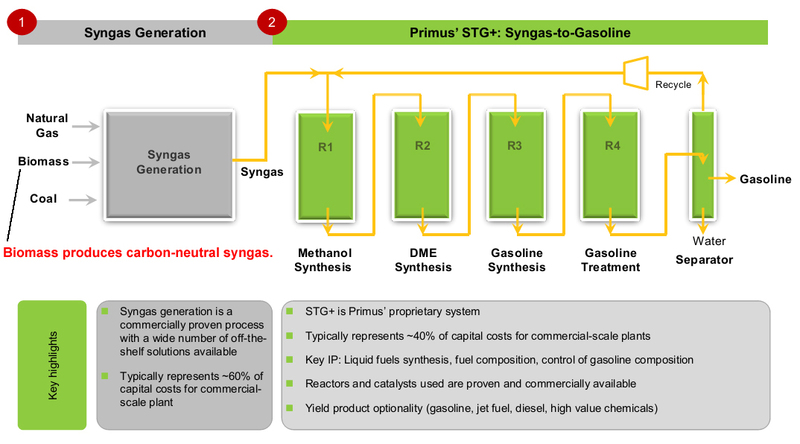 Syngas can also be produced from Plasma Gasified Biomass. 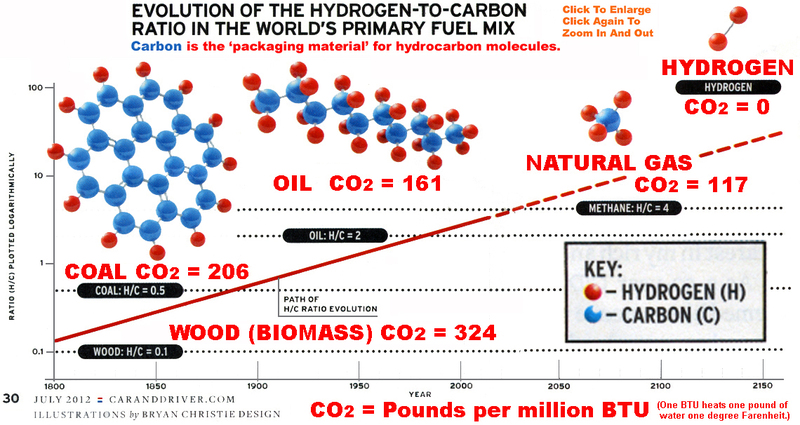 (Below) Notice that all the different fuels illustrated below are simply different combinations of carbon and hydrogen. 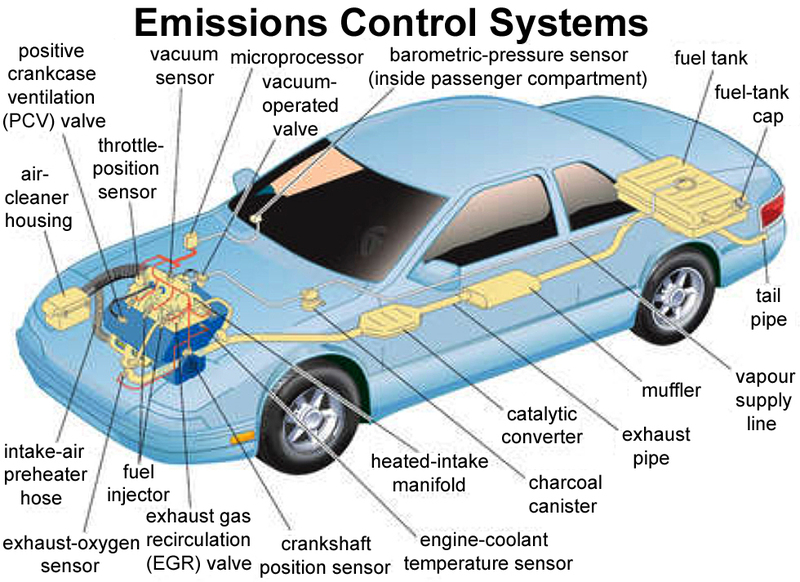 That means we can make them ALL with the ingredients available at Renewable Fuel Factories.